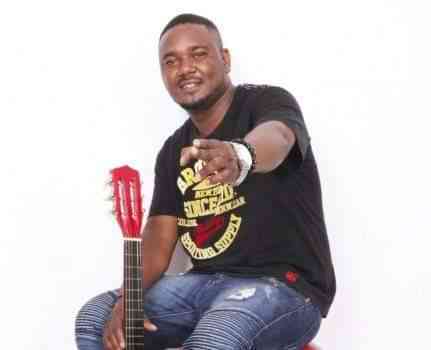 This past weekend MOSI hosted this year’s Day of Thunder in Livingstone which brought a number of amazing performances from the cream of Zambian music entertainment, including Award winning Nigerian music star – Yemi Alade. 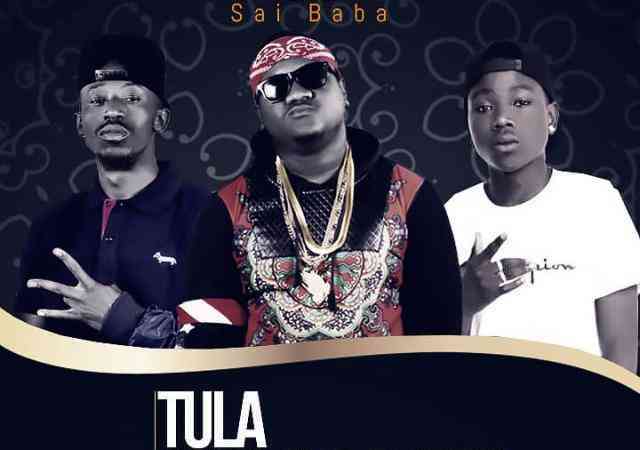 Alpha Entertainment/Team Sai Baba Music presents rapper/producer – Kiss B Sai Baba with a brand new tune called “Tula Chulako Bwino” on which he teams up with Chef 187 and Chick Tumpa. 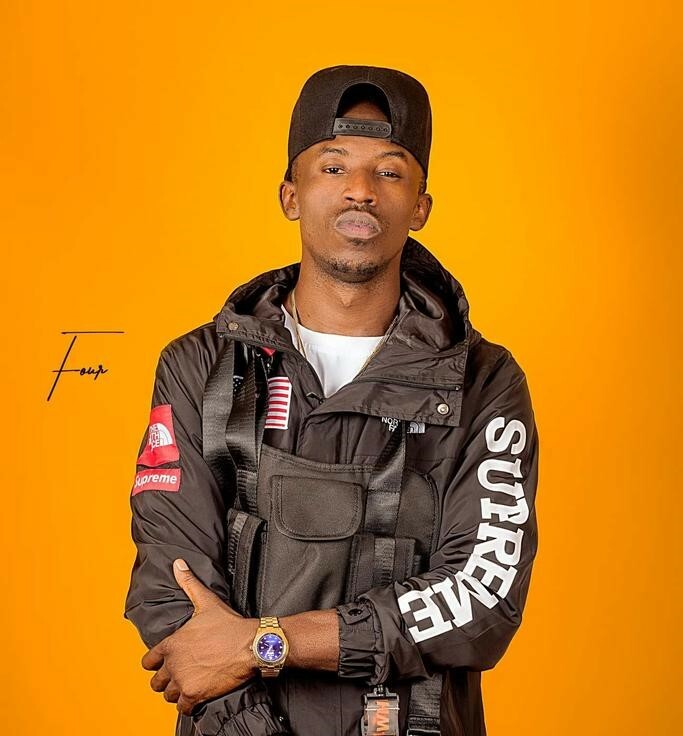 Talented music recording artiste – Iggyman unleashes his new single tagged “Way You Make Me Feel“. 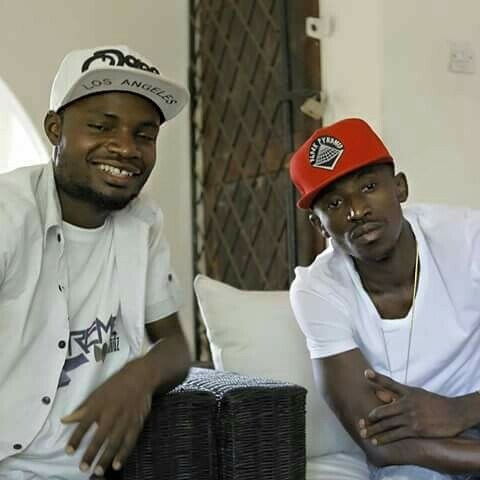 1/3 of 408 Empire, Y Celeb links up with Chef 187 and Jemax on his latest single dubbed “Bala Bumuka“. 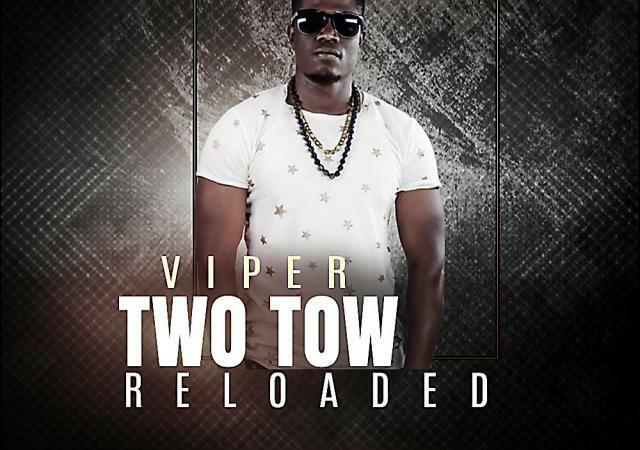 Gifted rising music star – Viper Florazor decides to start the year with a cover of Chef 187‘s song titled “Two Two“. 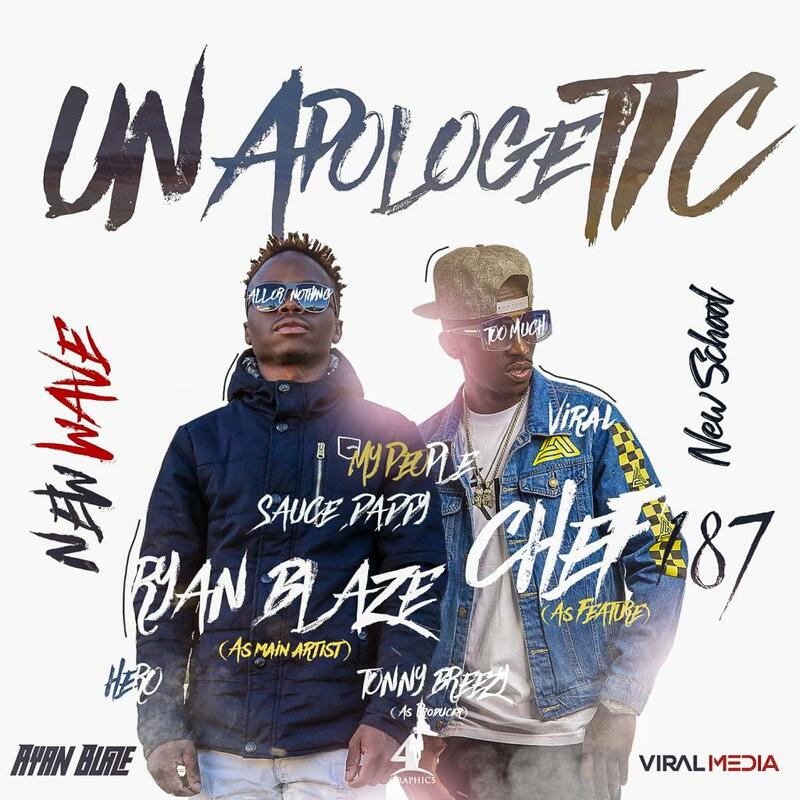 VIRAL MEDIA presents the newest wave by the name RYAN BLAZE on a monstrous introductory entitled UNAPOLOGETIC. 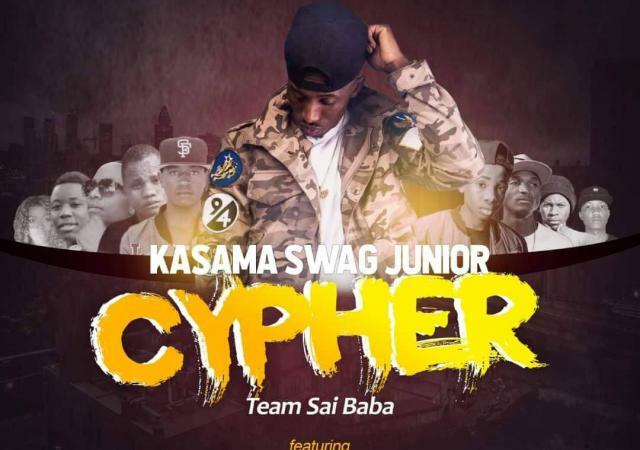 Chef 187 hosts the 2018 Kasama Swag Junior Cypher featuring various rising stars, the likes of Sarwise, Donny Black, Double Man, Sky Mack, Krazy Chick, C Mack, Dizzy Man and Seco Geeze. 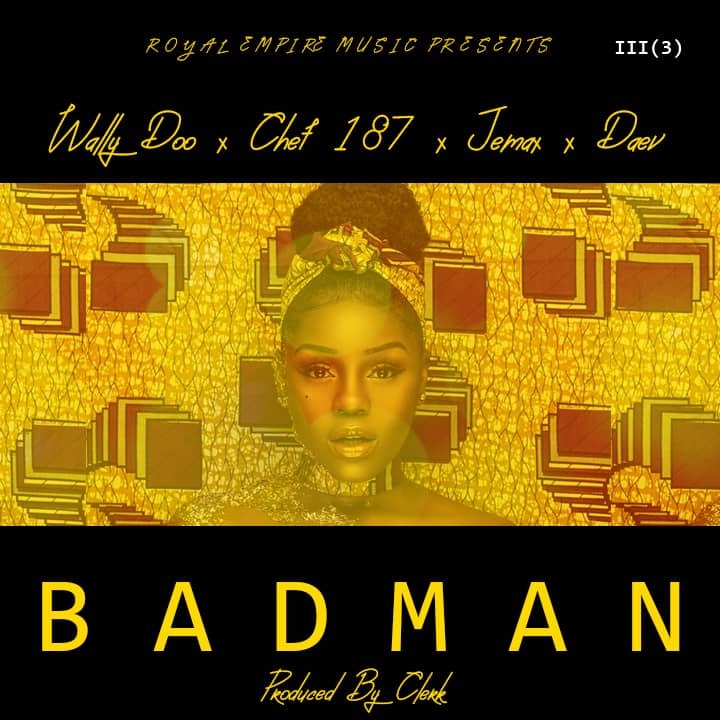 Wally Doo Bachikaba drops the third revised version of his previous heard tune tagged “Bad Man“ which now features Jemax and of course Daev and Chef 187. 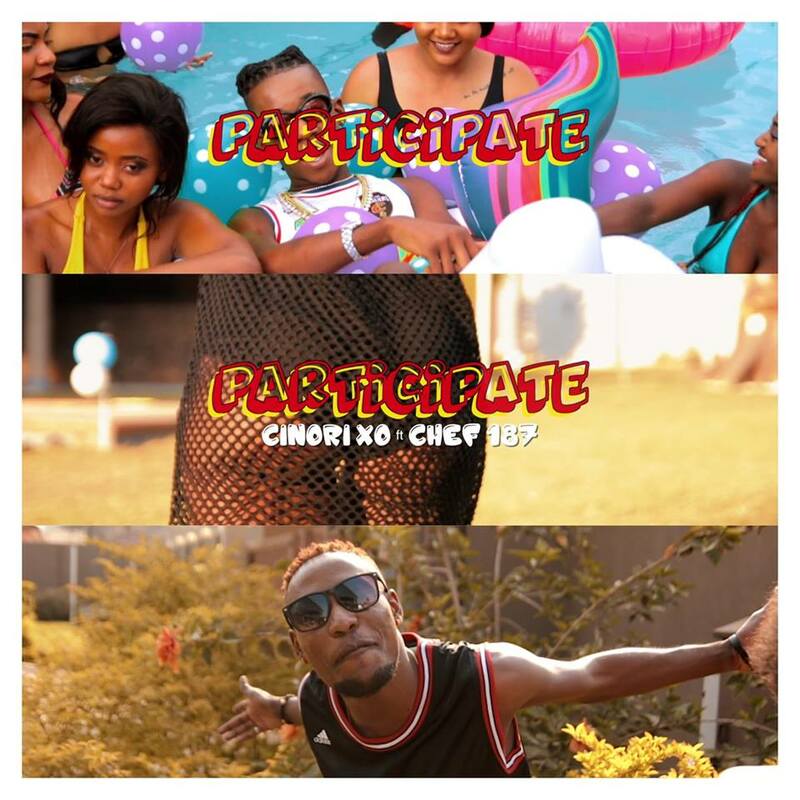 Milvia Entertainment artist Cinori XO teams up with arguably one of Zambia’s sensational hip hop artist Chef 187 on this summer joint called PARTICIPATE Produced by Jazzy Boy. 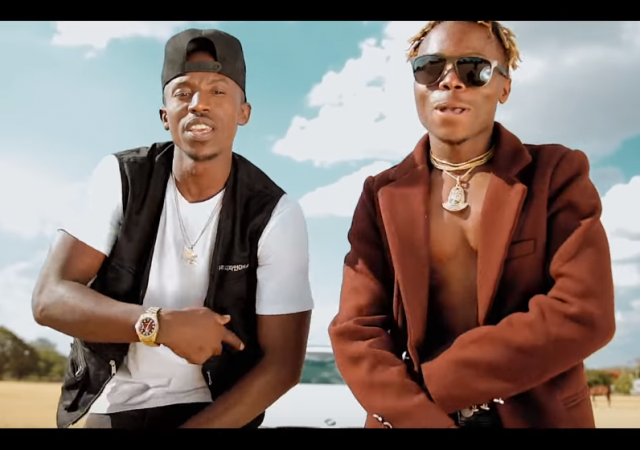 Clive Rixx has returns with the video to his previous heard song titled “To Be With You” featuring Chef 187. 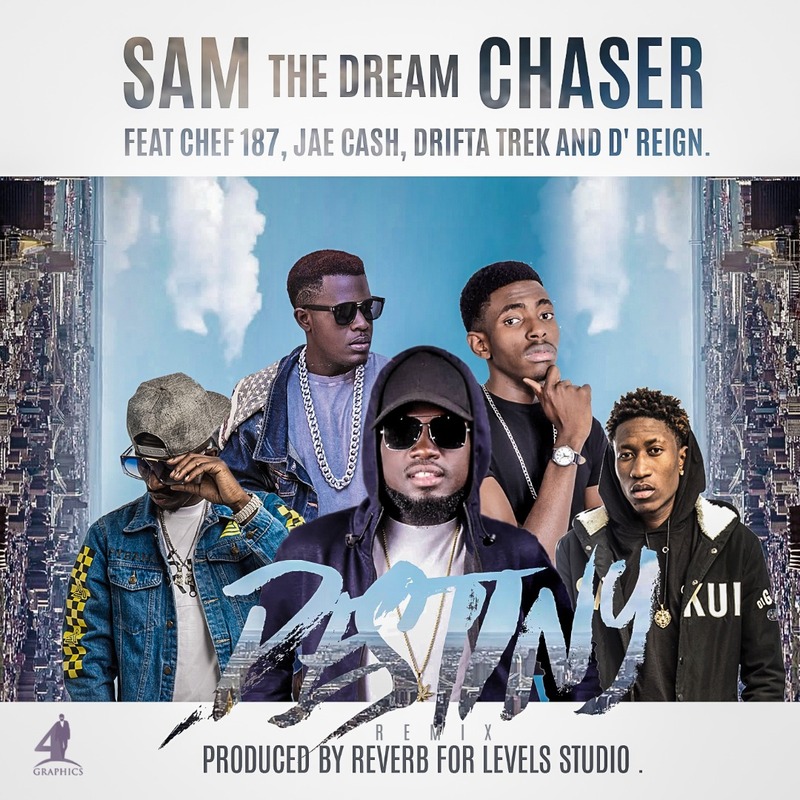 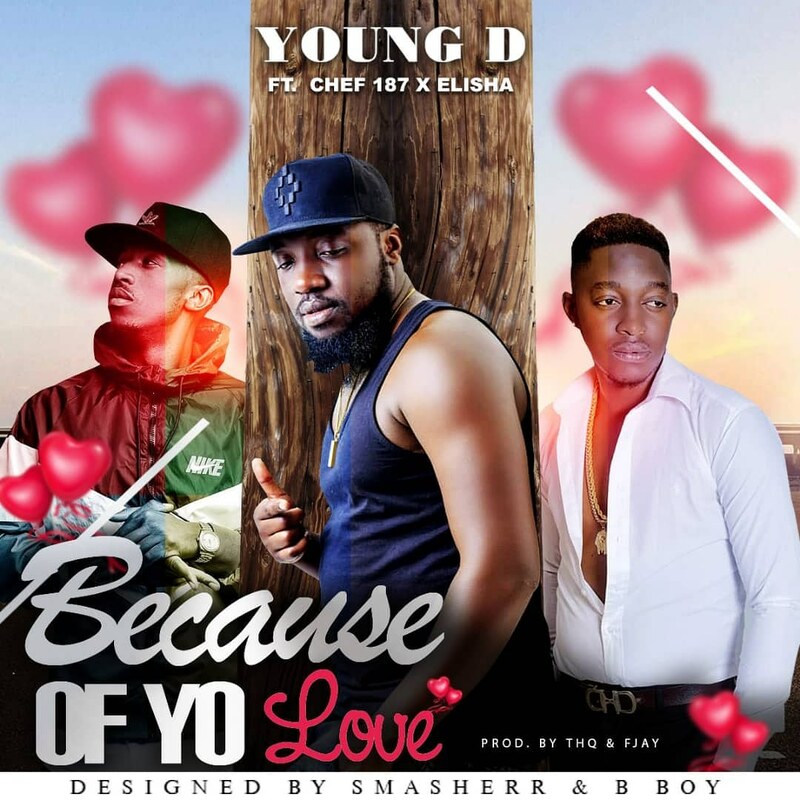 The Groove Breakers protege, Young Dee taps Chef 187 and Elisha Long for a new song titled “Because Of Your Love“. 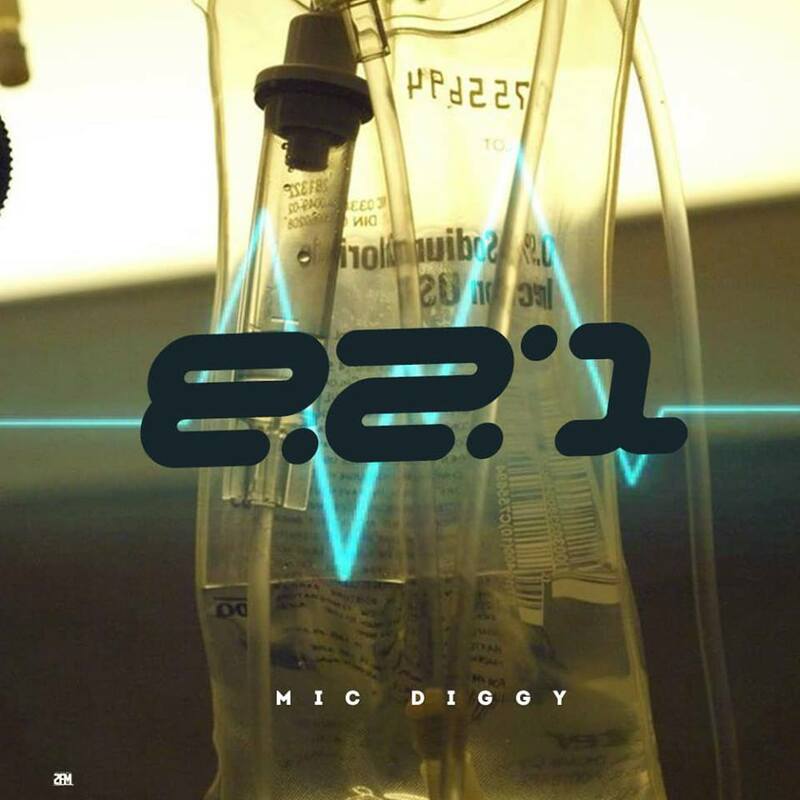 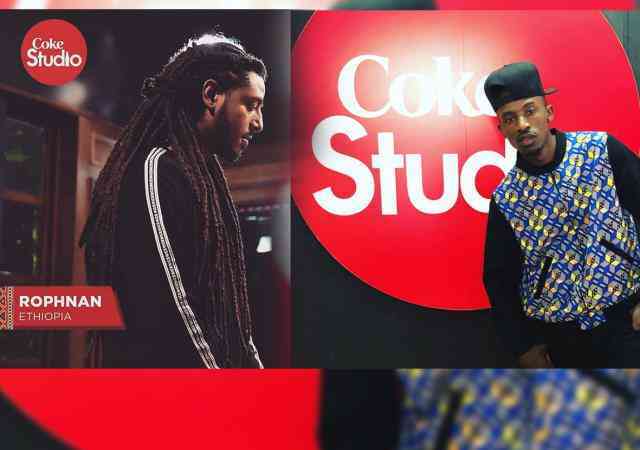 Hip hop recording artiste, Mic Diggy has released a brand new offering titled “E21“, a diss track aimed at Jay Rox and Chef 187. 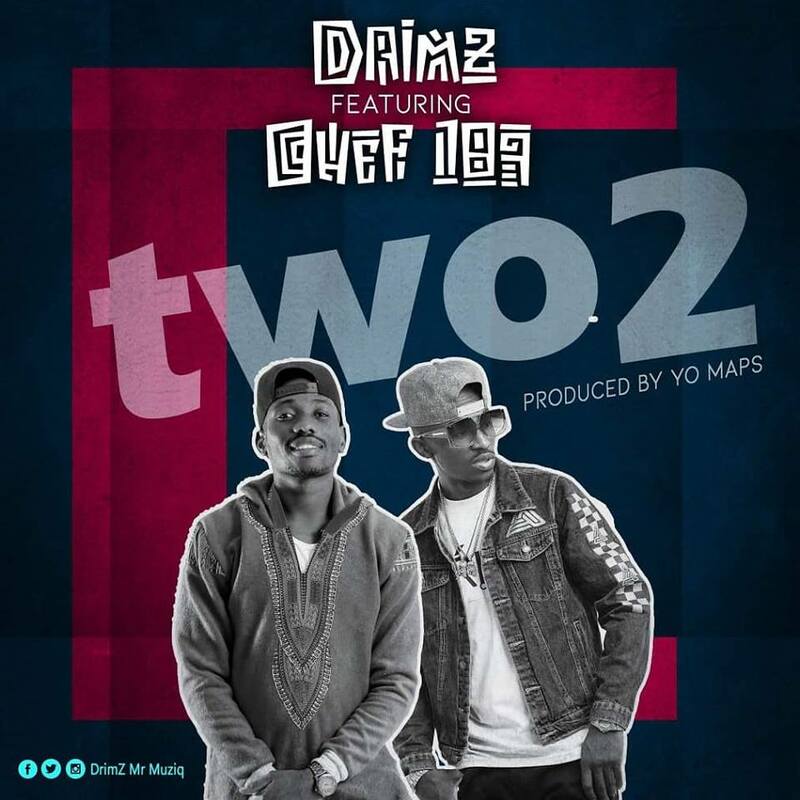 Award winning singer, Drimz is out with yet another smash hit single, “Two Two” featuring Chef 187 which is just in time for end of year celebrations and to add to the success of his previous releases. 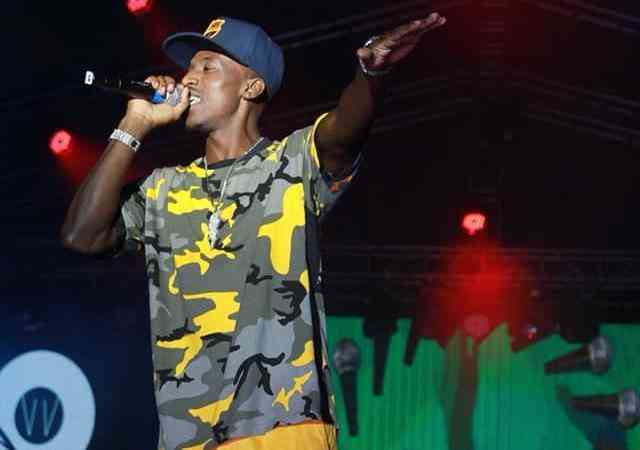 The people’s rapper gets back to business!!! 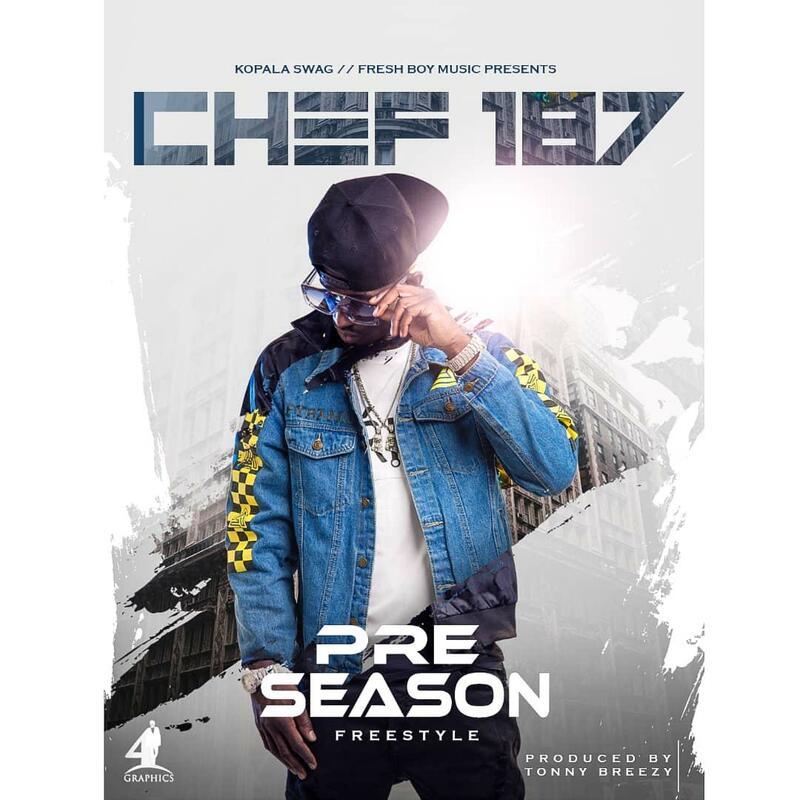 After a long hiatus from dropping singles, Chef 187 comes back with a freestyle titled “Pre-Season“. 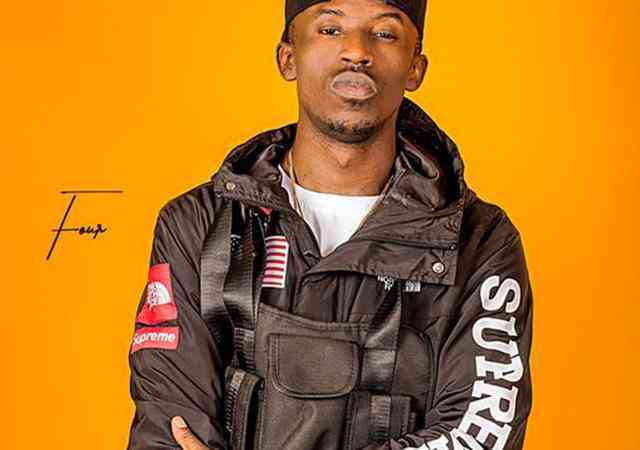 Jay S is set to drop his most anticipated song on 30th November, titled Chance which features Zambia’s finest rapper Chef 187.